Salim Mehajer AVO: Wife Aysha files against him. 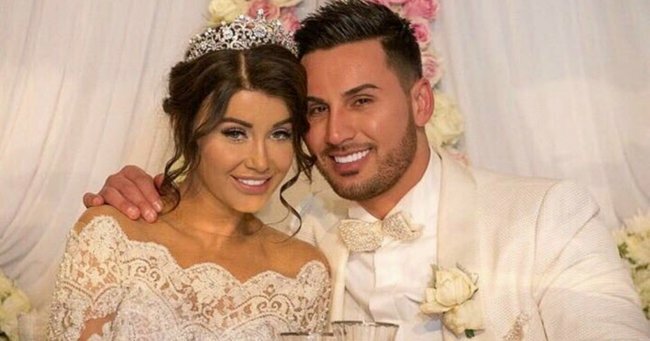 Salim Mehajer's wife has applied for an AVO against him before their first wedding anniversary. Aysha Mehajer, the wife of suspended Auburn councillor Salim Mehajer, applied for an apprehended violence order against her husband yesterday. 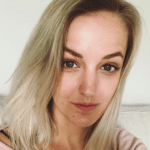 She filed under Aysha Learmonth – her maiden name. Aysha and Salim have dominated headlines since their extravagant Sydney wedding last August, which shut down a busy road and prompted investigations into the council, ultimately leading to Salim’s indefinite suspension. The former beautician will be represented by officers in court tomorrow. The news comes after months of speculation about the pair’s relationship, during which Salim has actively posted photos of the couple looking content on social media. This isn’t the first AVO to be taken out against the property developer. An application by a personal trainer at the 30-year-old’s gym, Bruce Herat, has been filed against him. Salim’s brother-in-law, Ben Miller, has allegedly applied for an AVO against him also. There are also numerous matters before the state court involving Salim Mehajer’s business dealings. Whispers of Aysha and Salim’s fractured marriage first sounded when the husband threw his wife a lavish 30th birthday costing up to $50,000, but it was speculated as to whether she was actually in attendance. Earlier this year police we called to Aysha’s sister’s home after Mr Mehajer had been “yelling and screaming at the door”.